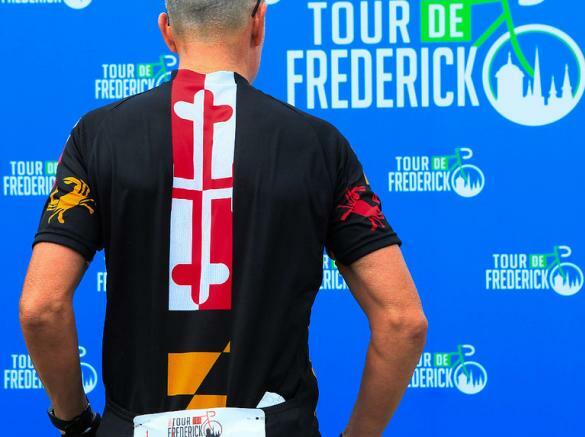 Tour de Frederick is a charity bike ride held in Frederick County each year benefitting the Boys & Girls Club of Frederick County and the Rotary Club of Carroll Creek. 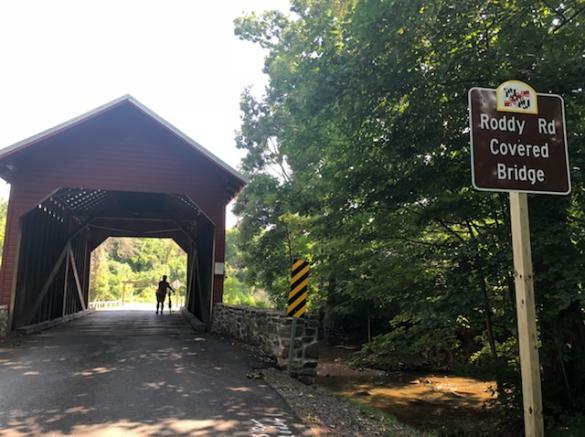 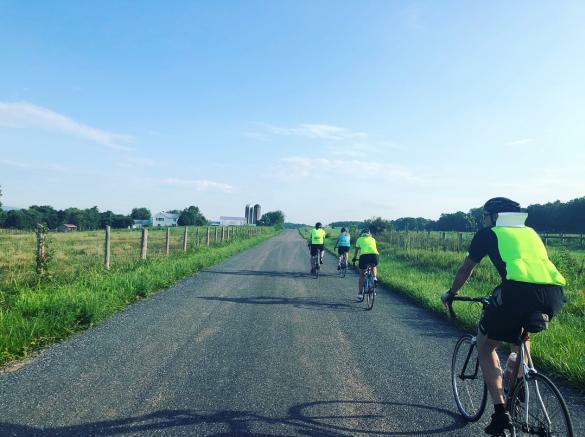 This beautiful day of riding takes cyclists through the rolling hills of Frederick County, under the famous covered bridges, and alongside beautiful countryside like no other. 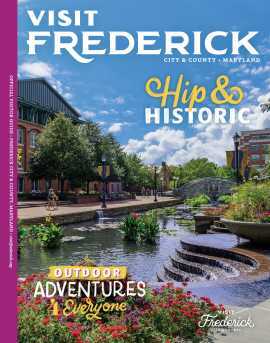 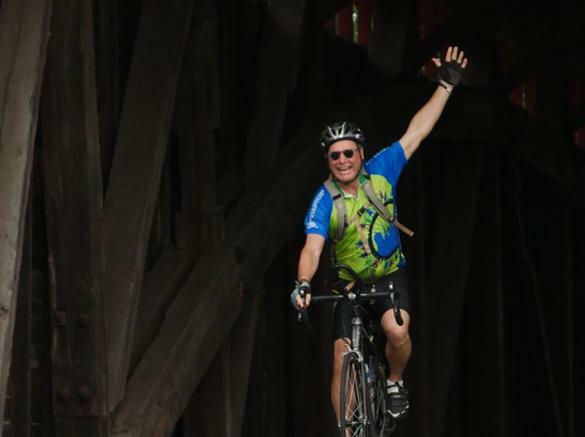 Boasting four separate rides during the Saturday event (Family 10 miles, 31, 62, and 102), the high-wheel bike race that afternoon, and then the Frederick History Ride on Sunday, this event is an experience, not just a bike ride. 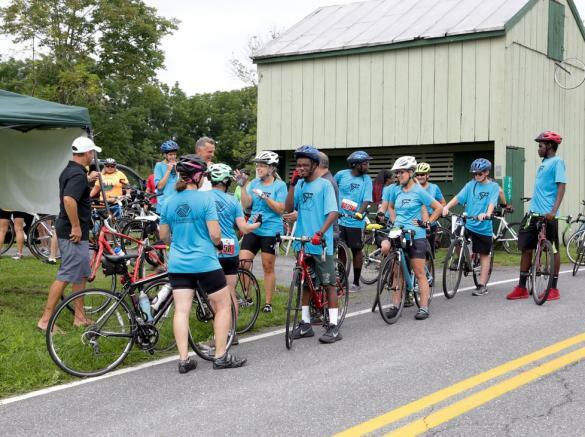 Grab your bike and create a team and fundraise for two fantastic organizations in Frederick County! 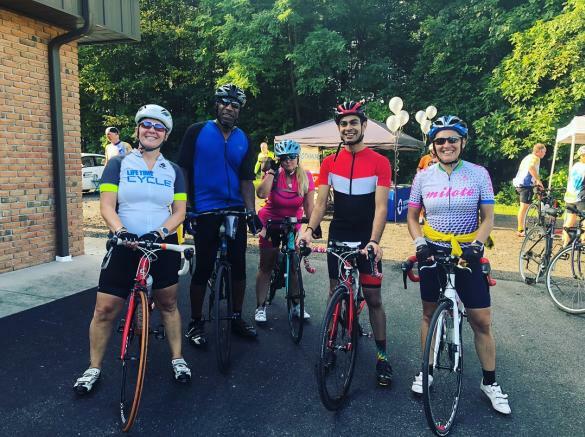 Packet pick up will be Friday, August 8th.